Not pictured: coffee (also not consumed, waaah). I agreed with my “roommate” about a month ago (during vacation eating) to do some sort of cleanse, and we somewhat arbitrarily picked the BluePrint cleanse because (a) it looked easier and made of more whole foods than the 24-day supp. also proposed, and (b) a friend tried it a while ago (as one method of many), of his healthier lifestyle attempts, and he appears noticeably slimmer with healthier food habits now. In retrospect, secret reason (c): it seemed a bit extreme, which is always an adventure! I am not especially advocating this “cleanse” for anyone, especially based on my own experience of the 3rd day, but seeing as a few friends have asked me about the results, here’s some thoughts on my own experience of it.I did some reading on various blog posts about BluePrint and saved a few dollars by getting the juice on sale from Whole Foods (and PCC, when they were out), skipping the delivery fee and instructions that came with it, and filling in the details on pre and post-cleanse advice with blog info. BluePrint is in New York City, so if you live over there maybe they’re cheaper. It was also arguably fresher from the store. 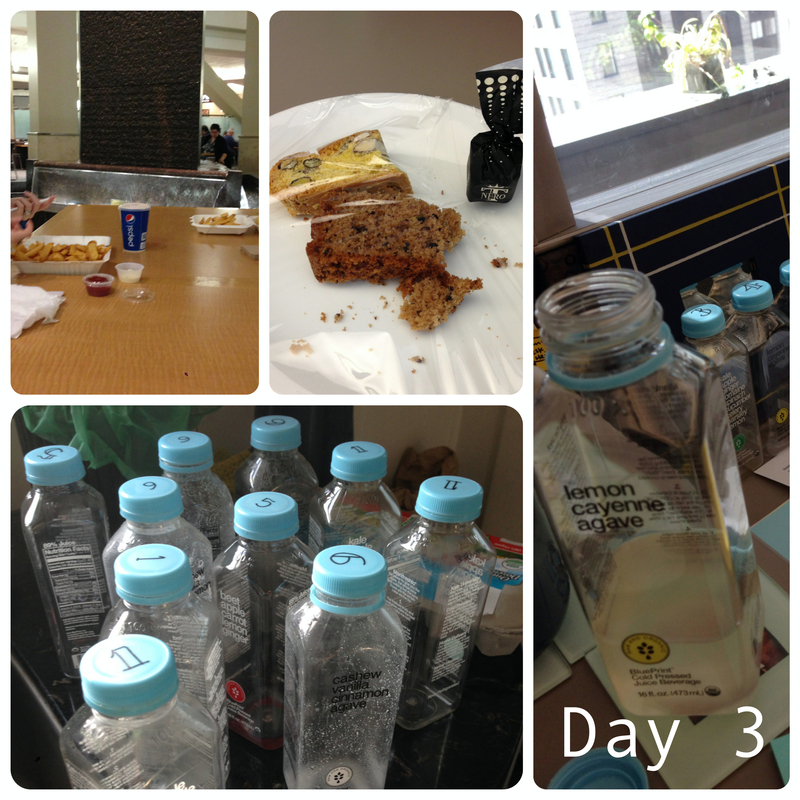 Day 1: drinks #1 to #6. Not a slave to caffeine. I ramped down from coffee to tea for a few days, minor miracle. Not physically painful. Was not physically hungry-feeling for most of it. Saved loads of time from not cooking, dishwashing, or eating (you know, I am an extra slow eater). Fun discovery of plenty your body can do on 1100 calories. My pants fit slightly better: I lost about 3 pounds, around 2 below my normal range..not sure this would be true for everyone. I won the mental challenge! Didn’t even eat the almonds I gave my cube neighbor in case I couldn’t stand it. Having a co-conspirator was very motivating (at least until the day after, when he immediately baked me tater tots and veggie breakfast patties). The 6th drink, cashew milk, is f*cking delicious. Also the most calories. I don’t think I ate anything that was inherently bad for me, though.. Productivity: I went to a lot of lunch-time meetings without getting grouchy at work (I rarely do that). I also had more time to do non-food things when I got home. Day 2: when the house rabbit got more fresh greens and solid food than anyone else in the household. The day before was pretty hard, we both tried to ramp down food consumption, to mostly fruits and veggies, and significantly fewer calories. No coffee was the hardest part, also no alcoholic drinks. 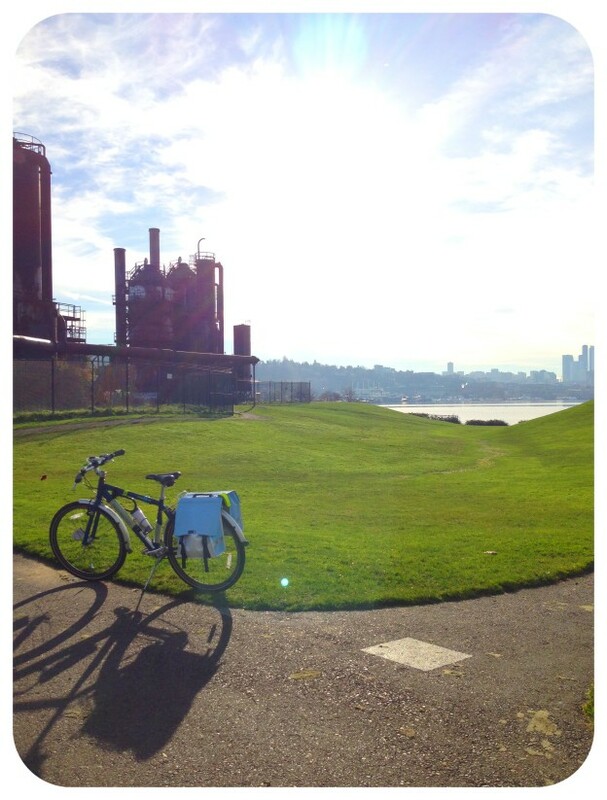 Exercise motivation was at an all-time low by the second day, the first day’s bike commute went fine (13 miles round trip), with a little elbow grease up those hills. My co-conspirator felt sluggish on his run. I definitely would not have gone for anything the third day. Turns out I think about food a lot. Like, a whole lot. I read food blogs, news on restaurant openings, co-workers ask me for restaurant recommendations, I start thinking about my Friday lunch plans on Wednesday, I meet people over food, I sometimes write a food blog, I get food on the way home, cook it when I get home, eat it really slowly..yeah. The hardest part was mental. Turns out Friday is a high free food day at work, plus happy hour after some one’s retirement party. My boss kindly wrapped me up a few treats from her trip abroad so I could eat them a day later. 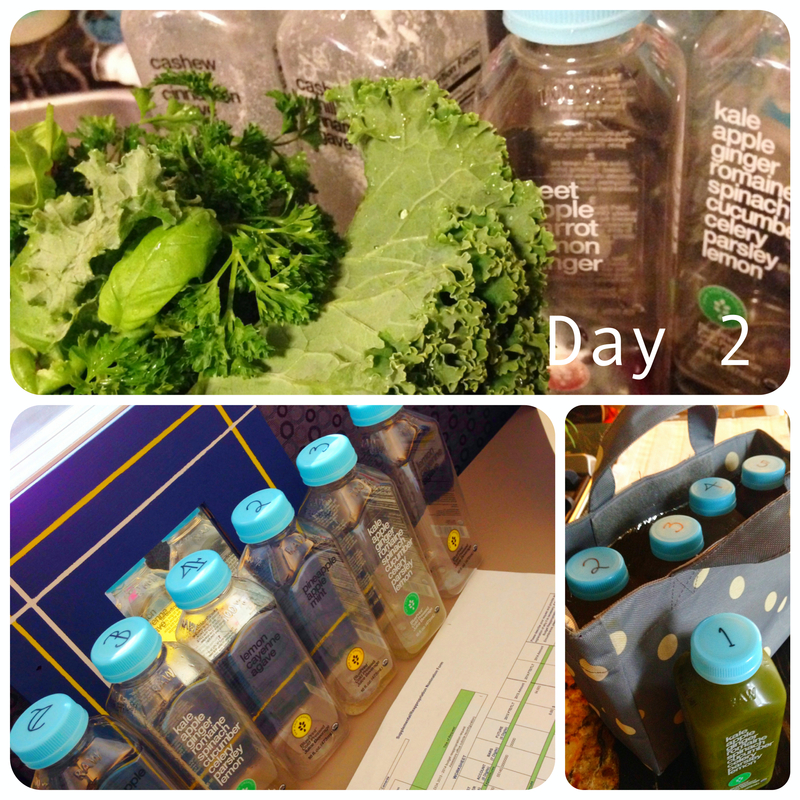 Day 3: drank the green drink in a few minutes and watched my co-workers eat those fries (top left) for about an hour. It was good to socialize, though. Snacks were saved to Saturday too. 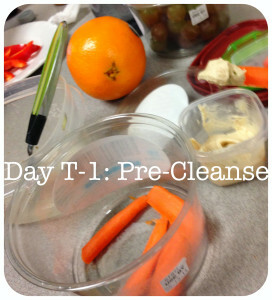 Digestion: the third day was the worst, and my juice belly started getting really gurgle-y by evening. 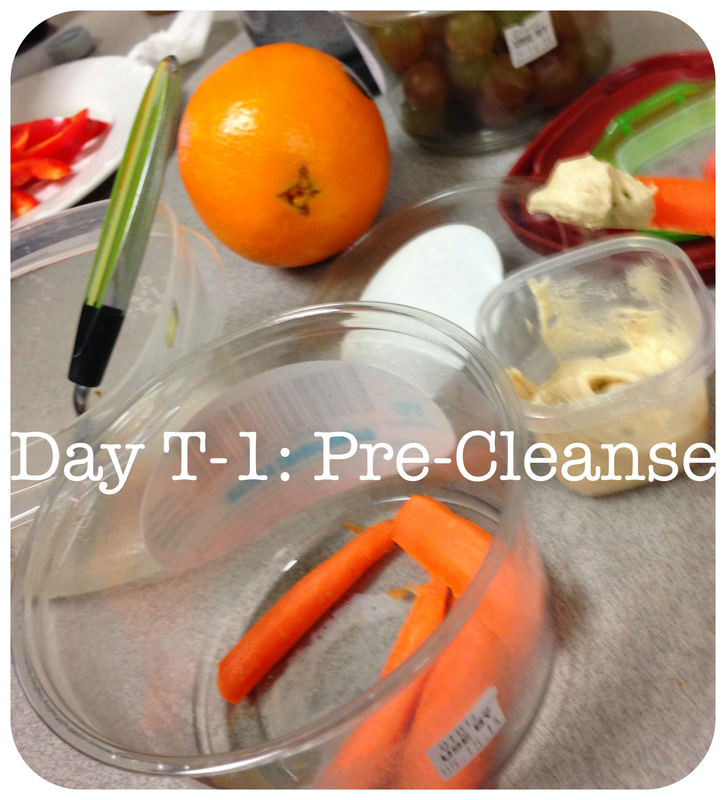 My digestive tract was not feeling healthy by end of third day for sure, I need more fiber in my diet than this. 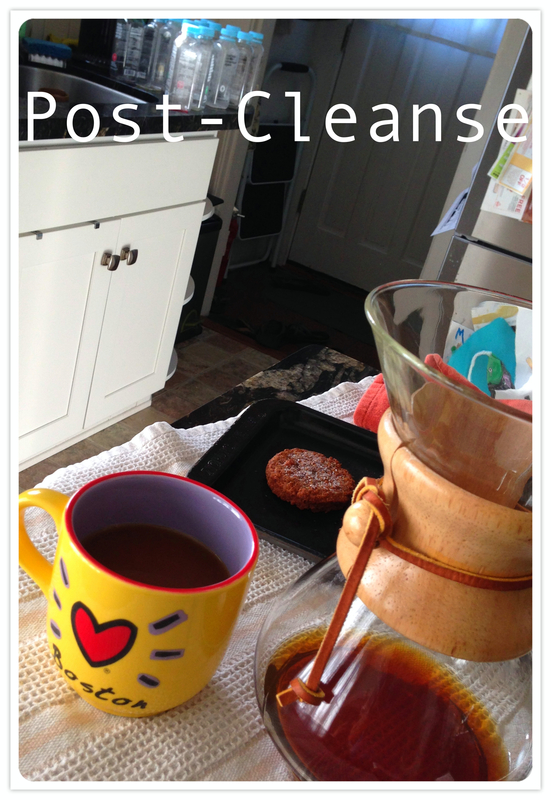 Residual effects continued a few days after cleanse was done. Expensive! Saved a bit on the ~$65*/day cost per person from online, because we didn’t go out to eat and drink Friday night like we usually do, and bought from Whole Foods on sale. On Friday we hid inside and watched the Americans, until way too early and retired to bed in anticipation of waking up sooner to actually chewing, and coffee! ..eating on Saturday led to some extended stomachaches, though. 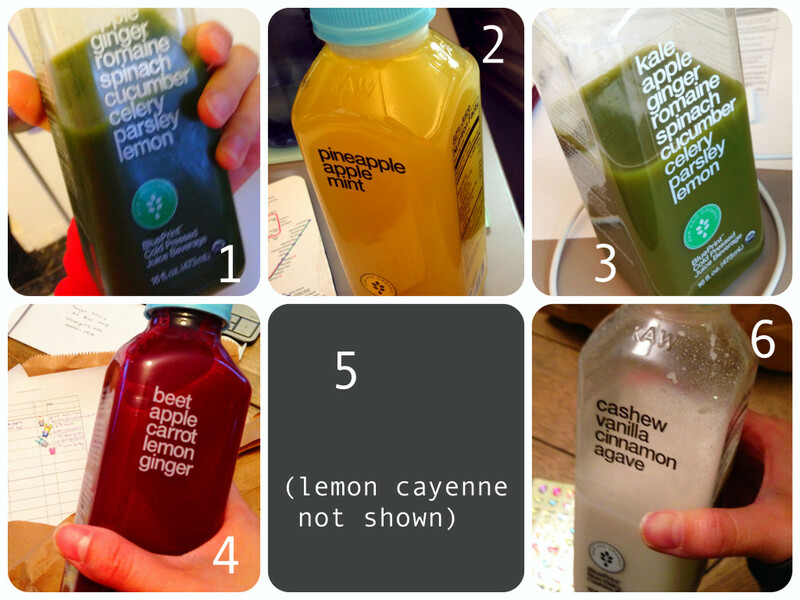 Doing a juice “cleanse” officially gives you a Yuppie card and there’s no going back. This was the first fast I did since (before the term ‘third world’ was so gauche) junior high when I did a Third World Diet as a class bonus exercise to demonstrate how the prescribed nutrition for children in developing world was not enough to study will with. Still expensive! Relatedly, if you had a more physical non-desk job, this would put a dent in your productivity. Not-tasty. I didn’t especially enjoy most of the drinks. I’m a picky eater, and while I only found the Pineapple Apple Mint especially gross (#2), reminiscent of a car air freshener, and the Lemon Cayenne Agave (#4) was okay but didn’t feel like food, I was really just drinking 5 of them for energy and not food-satisfaction. Geez I do not like parsley. Post cleanse: the bottles are behind us! The tater tots, veggie patties and coffee in front. Chomp chomp chomp. I snack a lot, and I have been eating maybe 1/3 to twice as much as I needed to eat for lunch and dinner + snacks. Self control: those tater tots the day after cleanse? For the first time in my life I didn’t eat them all in one sitting! So far a slightly higher level of self control seems to have stayed with me. I just have to keep reminding myself there’s no famine coming, and in the Pacific Northwest, no winter to store up for. Of course moderation on food was something I know cognitively, but it seems something else in my brain has learned it better now. It’s not so bad to eat sometimes-foods that are not so good for me that I love to eat, moderating the amount is just as satisfying. Eating solid food is awesome! Babies must be really uncomfortable.. maybe that will be the next fad diet, baby food. This is an extreme method to change your food habits, apparently my no-sugar, and smaller-portion trials a few months earlier only made me better at working around my own rules. Three days of this did more to my willpower than 2 months of those. Friends, if you want to do this one, I have a tracking sheet with some details on before and after, how the labels online are different from in-store (save on delivery cost! discounted at Whole Foods! ), and a bunch of blog links I read to be stingy and save on the online delivery fee. Just let me know. Sweet pot dreams dashed for Capitol Hill cupcake mogul? Welcome to government bureaucracy confusion, would-be pot business owners. Even the relatively successful owner of a local cupcake franchise in Seattle managed to file the wrong paperwork. I wait with bated breath to hear more as the new fun adventures in government pot administration, and corresponding business compliance unfold. 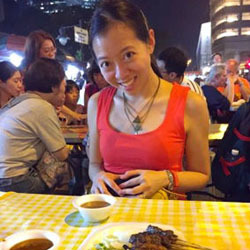 One of my favorite food celebrities is working on bringing a street food market to New York City. Anthony Bourdain! See this article from grubstreet for more details. Well, that’s exciting, especially for New Yorkers, I imagine. You know what’s not exciting? The gastroenterological issues I found with the most recent food combo I took a gander at. Yes, dear Reader, despite having had a cold seemingly for time immemorial, I had a post all drafted up for you a few days ago for it, but I am still unscientifically testing if some of the after effects are truly from this combination, in which case, I’m scrapping the post. Relatedly, writing a blog with free (but not exceptionally novel) food info has grown tedious and a little like yelling down into a well without hearing an echo back. Do you laugh when you read this? Please post and share. Otherwise, this blog may be short-lived, as I would otherwise use my time to connect with real humans rather than the spam-bots I keep having to review. Foodini: the 3D food printer. Have you heard about Foodini? It is a 3D printer for food! Click on the photos to read a longer gizmag article on it. Yes, I got excited until I saw the pizza, which made me realize it was just a really fancy play-dough machine. It also doesn’t really cook it, just heats at 100 degrees to keep things melty. Given the sloppiness of the more pedestrian 3D printers I’ve known from engineering friends’ houses, I’m inclined to think that the $1,300 by mid-2014 is not quite optimized for the price-to-quality, and that it could wait a few years. Plus, you can’t use this 3D printer to make another 3D printer (unless you want one of chocolate)! Still, it’s a pretty neat concept to think about. This tree looks crunchy-delicious. Chocolate tree assembled from foodini-printed chocolate. Chomp chomp chomp. I am super stoked to visit family this holiday season, including my neice and nephew, 6 and 4. I may already be keeping a running list of fun stuff to entertain them with if they ever get out here to visit me. Maybe. 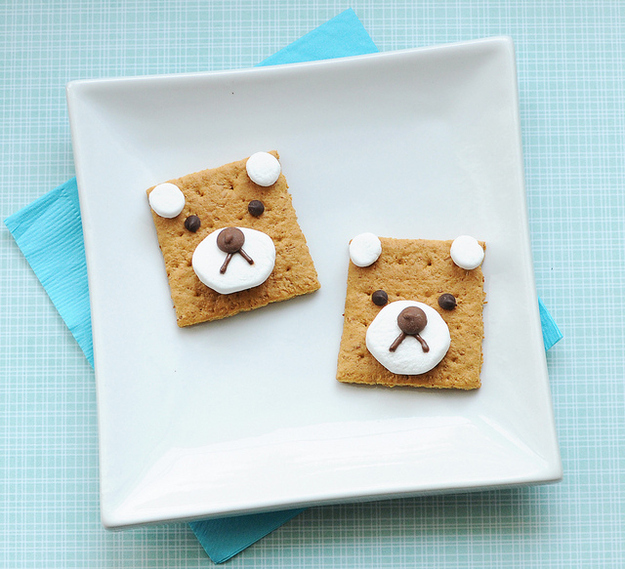 So in case you haven’t seen it around the interwebs yet, Easy Adorable Animal Snacks to Make with Kids. Yeah? Yeah? What do you think, should I do it? Have you done it? Please share. This is definitely one direction I haven’t thought to stretch my brain much when making food. In case you haven’t seen this yet, hilarious responses to pictures (pictures only) of American food from a Tumblr user teaching in China: Chinese Students Hilariously Describe What They Think About Regional American Food. It is extra funny because of how a normal-sounding sentence in Chinese gets distorted when literally translated into English as a somewhat pithy exclamation. For the record, despite being raised in the Midwest, I still had no idea chicken fried steak was not chicken until this year. How the heck are you supposed to ever guess that?